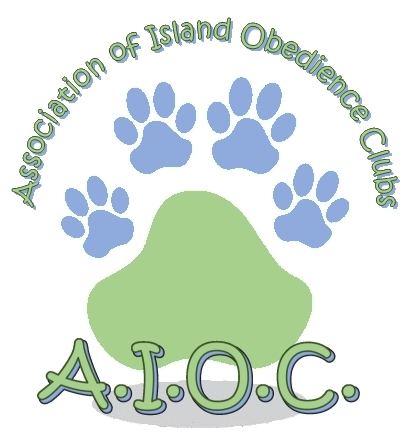 The Association of Island Obedience Clubs was set up to foster co-operation between dog obedience training clubs on Vancouver Island and act as a clearinghouse for dates of proposed trials and tracking tests. A.I.O.C. 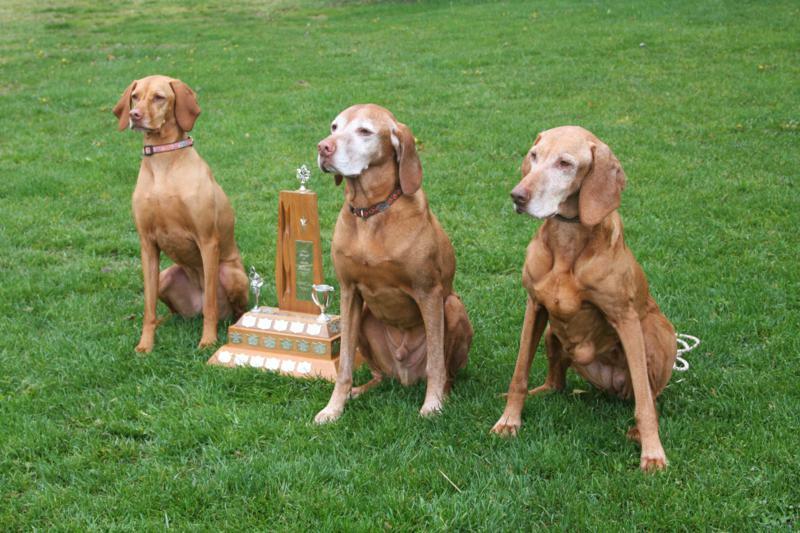 governs itself as closely as possible by the rules and regulations of the Canadian Kennel Club (CKC). 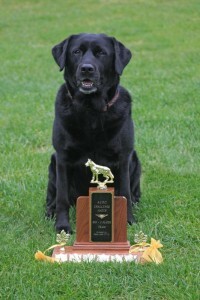 The Association is comprised of dog training clubs from Vancouver Island. 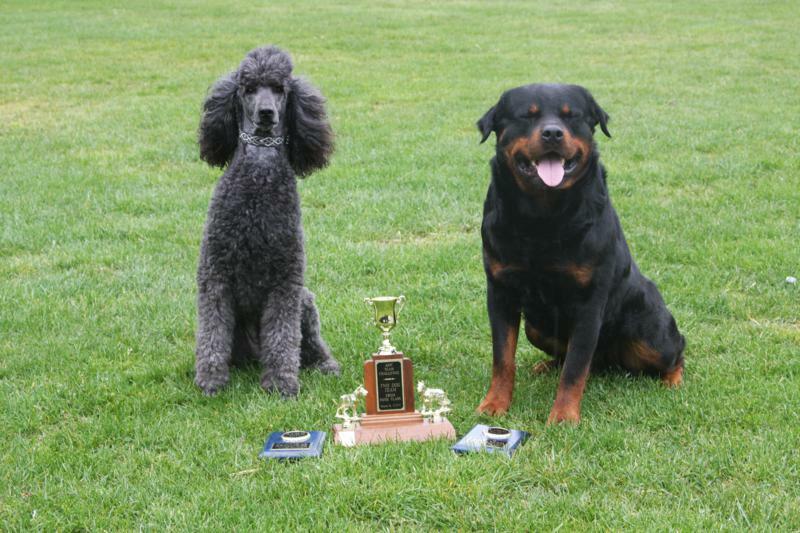 Member Clubs hold trials in obedience and rally obedience for both purebred and mixed breed dogs. Their intention is to encourage and give equal opportunity for all club members to participate in and receive titles in obedience and rally obedience at a local level. We, on the Island, are unique in having such an Association, which has been operating since 1960. Representatives from each member club meet twice a year, with the focus on inter club communication and planning. A number of club trials are scheduled throughout the year. Anyone wishing to participate in A.I.O.C. events must be a member in good standing of a member club. Those who participate in any of the trials offered have their results recorded for annual awards. 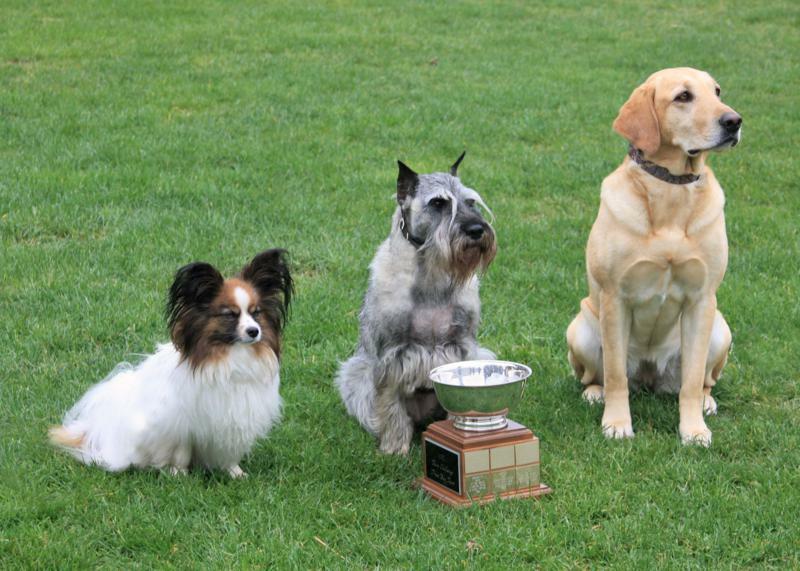 The Team Challenge Cup (interclub competition) is held annually in the spring with clubs from the Island competing for top scores in three team events encompassing Novice, Open and Utility obedience exercises. A.I.O.C. awards The Hudson Memorial Perpetual Trophy to the person handling a dog achieving the highest aggregate score having completed an obedience title during the competition year. The AIOC awards the Arlene Bishop Rally Obedience Award to the person handling the dog completing the Excellent level with the highest aggregate score in the lowest combined time during the competition year. The Association of Island Obedience Clubs hosted an enjoyable 50th Anniversary get together of members past and present on May 2, 2010. Anyone wishing to participate in A.I.O.C. events must be a member in good standing of any of the AIOC clubs.